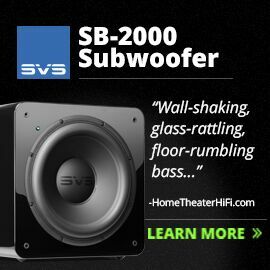 SVS began some 20 years ago as a small company selling, via the Internet, a few models of high-value, cylindrical subwoofers. 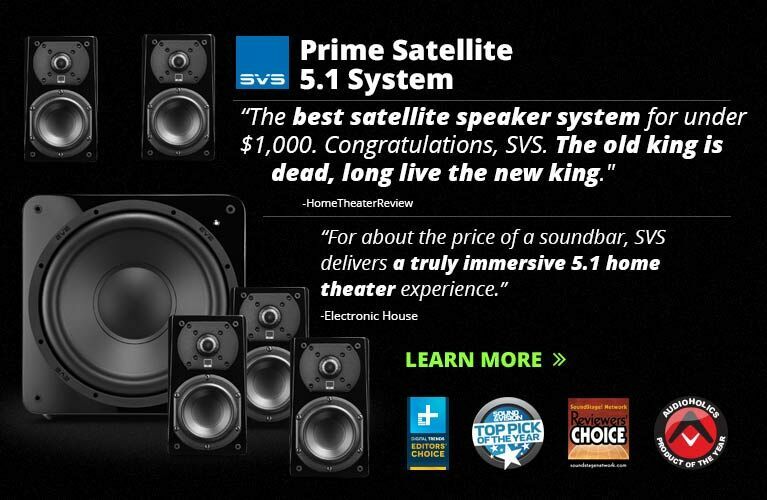 While SVS still sells direct to consumers online, they now have a dealer network as well, and make several lines of loudspeakers. Those early cylindrical subwoofers were nothing fancy but were excellent value, pumping out tons of great bass for not a lot of money. 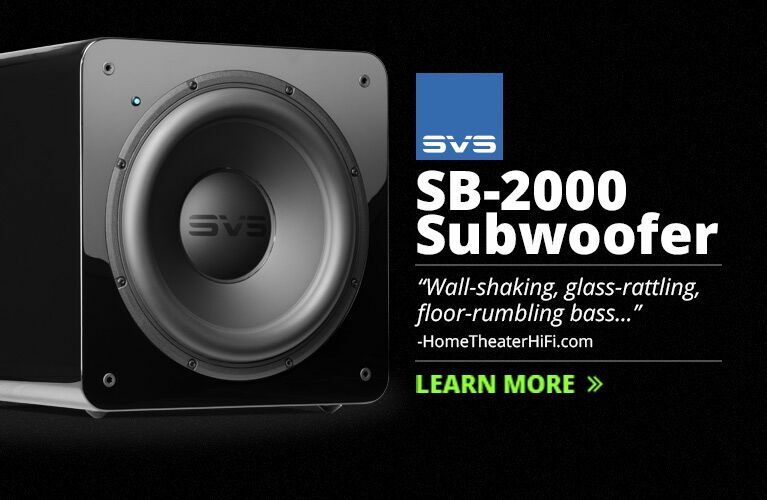 SVS continues to make cylindrical subs, but most of their subwoofers -- including some relatively high-end models -- are now the more common box type. They recently released the latest models in their top line, the Ultra series, of which I received the SB16-Ultra for review. The SB16-Ultra ($1999.99 USD) is a sealed-box design, hence the “SB.” The “16” refers to the driver’s diameter: 16”. The PB16-Ultra has the same driver and amplifier in a larger, ported enclosure and sells for $2499.99. Both models are available in standard finishes of Black Oak or the Piano Black Gloss of my review sample, which looked very attractive. Although some would consider $1999.99 a lot of money to spend on a subwoofer, the SB16-Ultra’s specifications and build quality alone indicate that the price is more than fair. The finish is about as good as anything I’ve seen in this price range, and its large, soft-blue LED display and high-tech-looking woven-fiber cone, “SVS” emblazoned across it, give the SB16-Ultra a classily understated look. At 20”H x 19.5”W x 20.1”D (without grille) and 122 pounds, the SB16-Ultra is large but not huge. The metal grille curves outward to provide plenty of clearance for the cone at the center, and is solid enough to protect it. The SB16-Ultra comes well packed in a box with grab handles that requires two people to lift. A YouTube video linked to through the SVS website and produced by AVSForum.com shows how to unbox the PB16-Ultra; I found it helpful in unpacking the smaller SB16-Ultra. The cabinet is made of MDF; SVS claims that it’s rigid, and internally braced with a double-thick front baffle. The 16” cone is made of woven fiberglass resin, and is driven by a massive machined motor structure that alone weighs 48 pounds and contains four large ferrite magnets and an FEA-optimized basket of cast aluminum. Perhaps the driver’s most distinctive feature is its voice-coil, which is an amazing 8” in diameter and is attached at roughly the midpoint of the cone’s diameter rather than at the center, like most voice-coils. This increases the cone’s rigidity, to minimize distortions caused by unwanted flexure. The driver’s excursion is specified as 78mm, peak to peak. Powering this massive driver is a Sledge STA-1500D class-D amplifier that uses a 50MHz Analog Devices DSP chip and is rated by the manufacturer to deliver 1500W of continuous power and 5000W at peaks. The SB16-Ultra comes with a remote control that can be used to adjust the volume, select one of three preset modes, turn the display on or off, and gain access to the menu system. 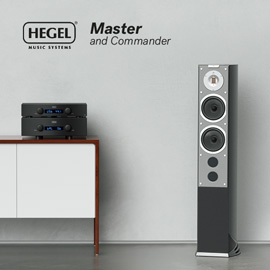 Buttons on the sub’s front panel can access the menu functions, which include a continuously variable phase control and a low-pass filter adjustable from 30 to 200Hz; the latter can be disabled for use with the LFE output of a surround receiver or processor. 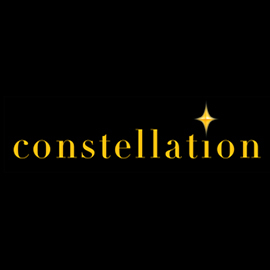 Although the remote and large LED display are easy to use, a smartphone app for iOS and Android devices is also available. 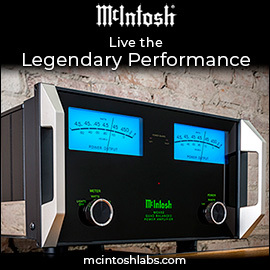 This controls all functions, including a three-band parametric equalizer and room-gain compensation. And unlike the IR remote, the app connects via Bluetooth -- it doesn’t require line of sight with the sub. The EQ lets the user set the center point, level, and Q for each of the three bands, but no microphone or software is provided, and thus no automatic calibration is available. Both RCA and XLR line-level inputs and outputs are provided, but no high-pass filtering -- if you use the outputs to send a signal to your main speakers, they’ll receive a full-range signal with all bass frequencies intact. There’s a rocker switch for power, and an inlet for the stock IEC power cord. SVS provides a five-year warranty, as well as a 45-day in-home trial with free return shipping and -- though I didn’t make use of it -- extensive customer support before and after purchase. If you have a high-quality microphone and audio-spectrum analyzer software, the SB16-Ultra’s parametric EQ could be very useful. However, most people will probably just rely on the room-correction abilities of their surround-sound receivers or processors to integrate the SVS into their systems. I used the Quick Measure mode of Anthem Room Correction (ARC) and the SVS app to set the SB16-Ultra’s EQ so that its response was reasonably flat with the room-gain compensation turned off. I then ran ARC to measure the response of all the speakers in my system, and uploaded the correction curves to my Anthem Statement D2 processor. The SB16-Ultra replaced my two JL Audio E-Sub e112 subwoofers; the speakers were MartinLogan Masterpiece Classic ESL 9s (front L and R) and an ElectroMotion ESL C (center), and two Definitive Technology BP-8080ST SuperTowers (surrounds). One thing I noticed about the operation of the SB16-Ultra: In Auto On mode, it took a relatively strong signal to wake the sub from standby. Not a lot of bass was being directed its way -- ARC’s bass management had set the response cutoffs of all five speakers to a relatively low 60Hz, so only the frequencies below that were being sent to the SVS. This wasn’t a problem with movies, most of which have plenty of content in the LFE channel, but with two-channel music played at moderate SPLs the SVS sometimes didn’t immediately power up -- and sometimes, if the music had little bass content, it shut down entirely. I solved this problem by using SVS’s handy app to set the SB16-Ultra to remain on at all times. The SB16-Ultra was revealed as a reference-quality subwoofer after I’d listened to it only briefly, and continued listening only reinforced that impression. Whether I watched an entire movie or listened to particular reference passages, it breezed through everything with ease. I was constantly impressed by how well the SB16-Ultra uniformly filled my room with ultralow frequencies and seemed to disappear from the listening room, even at extremely high volume levels. The final battle sequence of Transformers: Age of Extinction (BD, Paramount) has some of the deepest, loudest, most prolonged bass effects of any film soundtrack I know. There were plenty of explosions that hit with terrific impact, but with the SB16-Ultra, the subsequent pressure wave and rumble were absolutely thunderous. When the alien ship’s massive magnet begins to pick up cars and boats and drop them back to earth, I could feel the deep, intense hum of the electromagnetic field all around me. The SB16-Ultra engulfed me in deep, forceful bass. My torture test for subs is still the opening moments of Edge of Tomorrow (BD, Warner), in which a massive low-frequency tone will eerily and violently shake any room that has a sub up to the task. With the SB16-Ultra, my room shook with tons of excellently defined bass as the frequency of the tone rose and fell. At the deepest and loudest point, the SB16-Ultra did produce some slight mechanical noises, but they were less noticeable than the complaints made by many other subs with this clip -- and the sheer volume and quality of the bass made the noise barely perceptible. 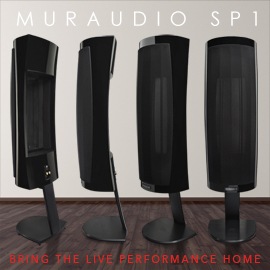 The SB16-Ultra’s ability to energize my room with plenty of super-deep, articulate bass was demonstrated when the bass kicked in at the 1:20 mark of “Hey Now,” from London Grammar’s If You Wait (16-bit/44.1kHz FLAC, Columbia). It was deep and satisfying, but still punchy and fast. The room locked in to the bass in a way that I’ve heard in my room with only a few subs. Meanwhile, the voices, instruments, and reverberation of the lows were all very well defined. 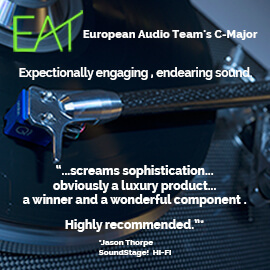 This created an exceedingly deep, holographic soundstage, the massive output of the SB16-Ultra easily matching the effortless high volumes of my MartinLogan Masterpiece Classic ESL 9 speakers driven by the 1kW Anthem Statement M1 monoblocks. To assess the musicality of the SB16-Ultra, I cued up “Way Down Deep,” from Jennifer Warnes’s The Hunter (SACD/CD, Private/Sony 10073), which has some wonderfully deep, nuanced bass. With the SVS, I could not only enjoy this track’s colossal drums, but also discern the changes in pitch after and during each drumbeat. “Rock You Gently” is more difficult to reproduce, as its bass content isn’t quite as deep or as loud; nonetheless, it was just as defined and tight, which allowed the instruments, Warnes’s voice, and even the quieter backing singers to shine through, spreading the sound precisely and smoothly across the entire soundstage. If a system can’t accurately reproduce this bass, the song will sound “one-notey,” and image more like a single big blob of sound hung between the speakers. Although my reference system usually includes two JL Audio E-Sub e112 subwoofers ($1899.99 each), I used just one in my direct comparisons with the SVS SB16-Ultra, to make it a fair fight -- the difference between these subs’ prices is only $100. This required using ARC to recalibrate my system for use with just one E-Sub e112. Overall, with film soundtracks, the SVS SB16-Ultra was better able to load my room with pounding waves of low frequencies. Explosions thundered, then rolled through the room, and I was able to more easily feel each concussive shockwave. This was apparent in a scene from Whiskey Tango Foxtrot (BD, Paramount) in which a US marine convoy is ambushed and the attackers are dispatched with a Javelin missile. The subsonic rumbling after the initial blast was more thunderous and room filling with the SVS. The SVS’s bigger driver and greater displacement of air gave it an advantage over the 12”-coned JLA in terms of total output that was clearly evident with such action scenes. The JLA is hardly lacking in these respects; with it, I could still hear and feel each explosion and shockwave to great effect. But in direct comparison with the SVS, the SB16-Ultra produced just a tad more output, to more fully energize the room. The SVS and JLA subs are both sealed-box designs that sound very “tight,” but the JLA sounded just a bit tighter and faster, with better definition, when reproducing the double bass in “Somewhere, Somebody,” from the Jennifer Warnes album. The highlights of this track are the wonderfully recorded male and female voices, but if you listen closely you’ll hear some expressive, well-recorded bass. Not only did the instrument image more precisely with the JLA sub, I could more easily follow the tune and rhythm the bassist was laying down. The piano in “Hello,” from Adele’s 25 (16/44.1 FLAC, XL Recordings), also sounded slightly indistinct through the SVS. It was still incredibly dynamic and slamming when it ramps up in volume partway into the track, but through the JLA it was just a little faster and more agile, which made it sound more real -- as if it were actually in my room. 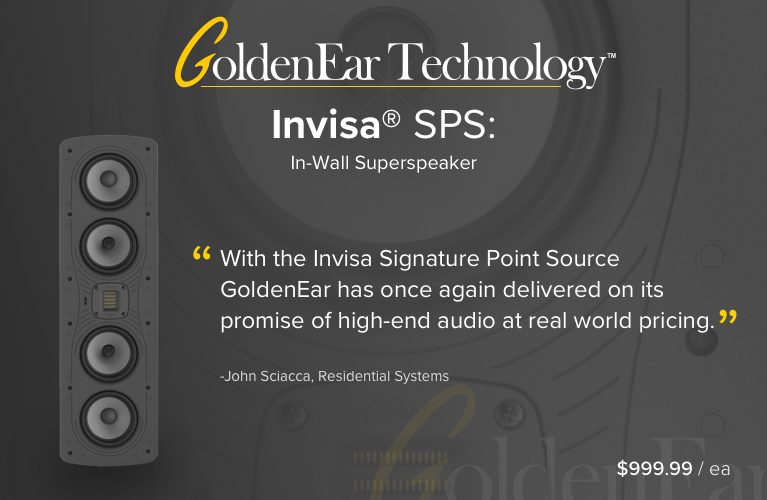 The SVS SB16-Ultra is a fantastic subwoofer that offers exceptional performance for $1999.99, but it faces strong competition from other great subs, such as the aforementioned JL Audio and models from GoldenEar, Paradigm, Hsu Research, and Outlaw Audio, to name just a few. However, unlike most of its competition, the SB16-Ultra comes with a remote-control handset and a well-designed control app, and a parametric equalizer that could be an important feature if the sub isn’t being used with an AVR that includes room correction. And SVS’s extensive customer service policies and support only increase the SB16-Ultra’s high value.